Client: Hrvatske željeznice (HŽ) en TEHNIČKI SERVISI ŽELJEZNIČKIH VOZILA d.o.o. 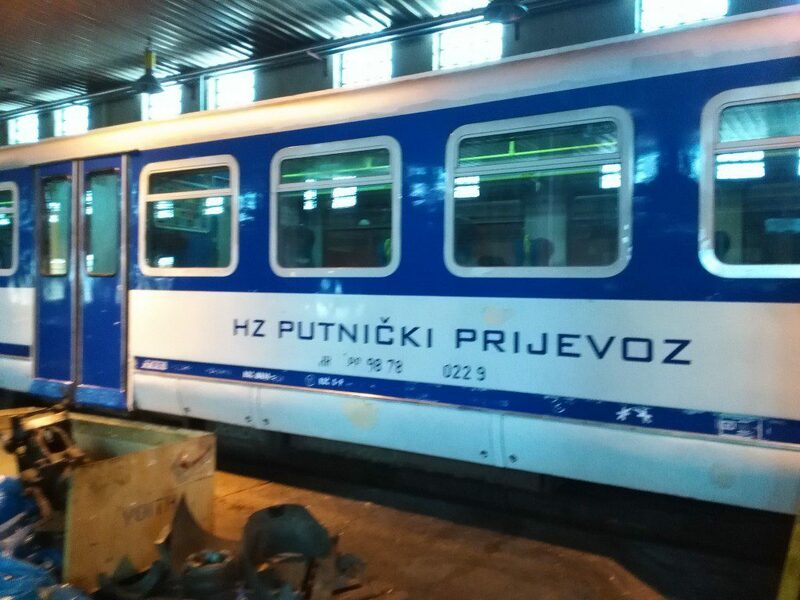 For the Croatian railways, the company Sital d.o.o. 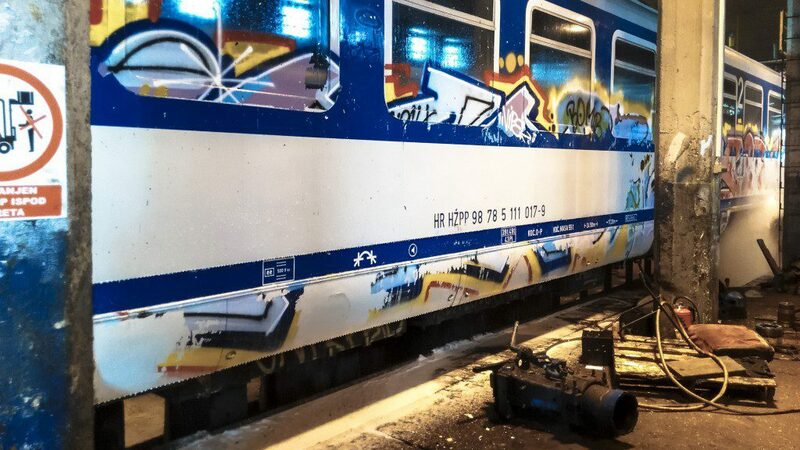 the trains made free of graffiti and other pollution on the inside and outside. 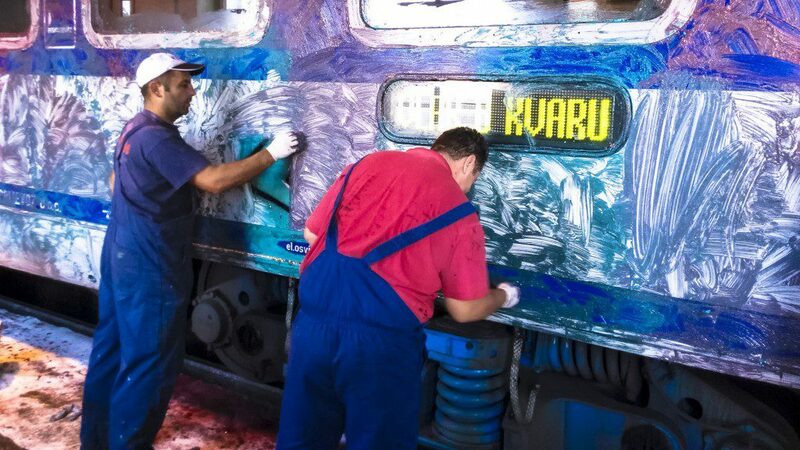 The train is then provided with a colour-restoring and protective coating. 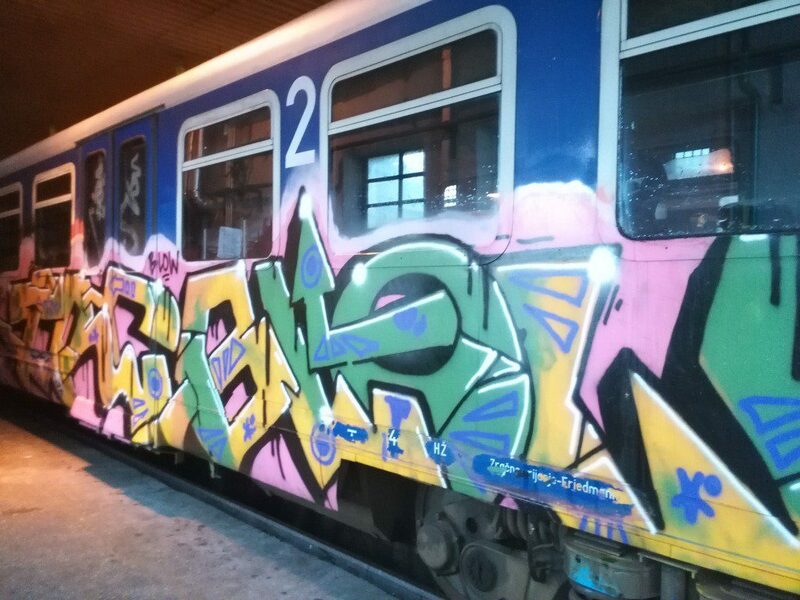 Since 2004, the trains of Hrvatske željeznice (HŽ) have hardly been cleaned on the outside. As a result, graffiti painters had free play and most vehicles were completely sprayed. 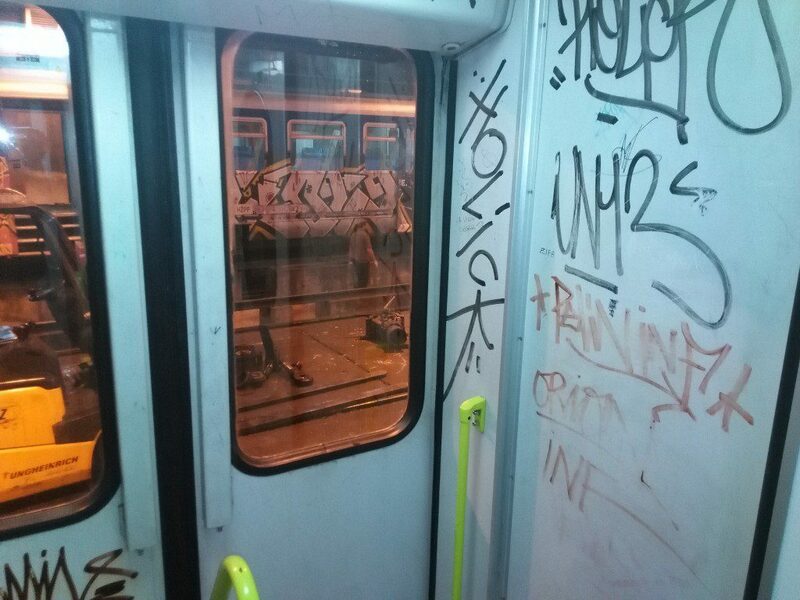 For years, MAVRO has a good position in Eastern Europe within Public Transport companies in providing anti-graffiti solutions and cleaners. Before the work was put out to tender, the products for the cleaning and protection of the trains were extensively tested. During the execution of the work a clean train was delivered every 2 days. On day 1 the graffiti was removed on the inside and outside. 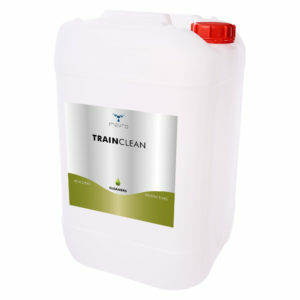 The product TRAINCLEAN ensured at the end of the first day that the train was completely free of contamination and copper particles after graffiti removal. 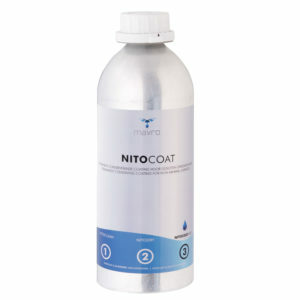 After the trains were completely dry, the NITOCOAT could be applied on the outside. The result: ultra-fast sustainability and “easy to clean” properties for the outside and a fresh new look that benefits the traveller’s experience.